Clean car inside and out. Accident free, and just in time for winter. This vehicle is fully loaded and offers everything your want or need.  Features include: heated/ cooled leather surfaces, power options, safe and smart pkg with blind spot monitoring, navigation, panoramic sunroof, 21 alloy rims, backup and front camera, remote start, and much much more, this vehicle will not last long!